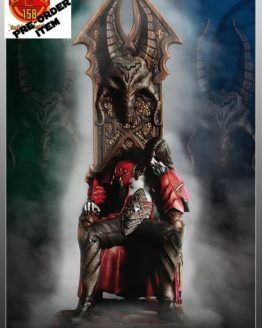 Being one of the most beloved female villains in DC Comics, fans worldwide are enthralled by Harley Quinn’s madness and her psychotic personality. 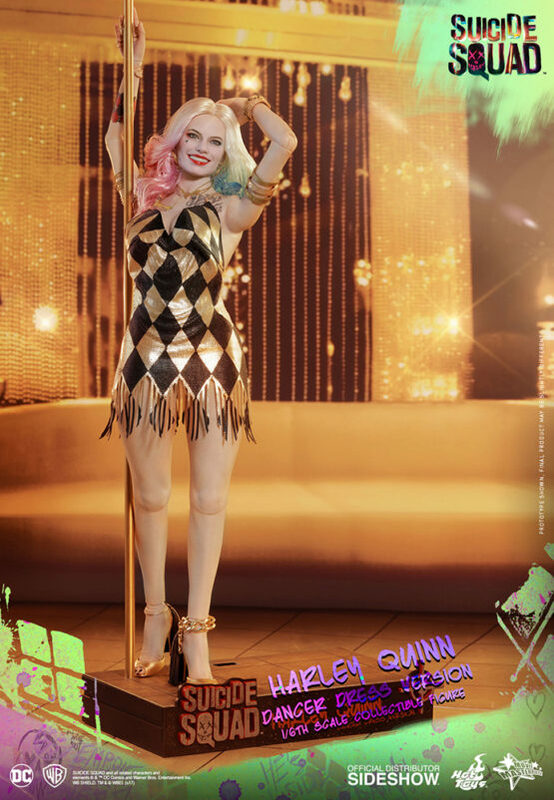 Established as the Queen of Gotham City with the Joker, Harley Quinn made another remarkable entrance at the night club magnificently decked out in her beautiful dancer dress while pole dancing for the crowd. 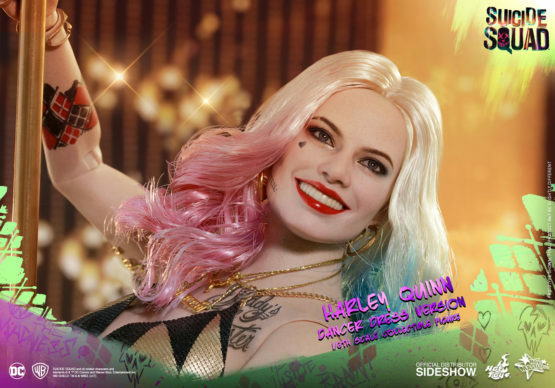 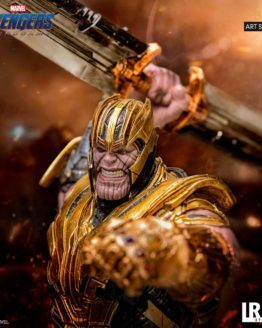 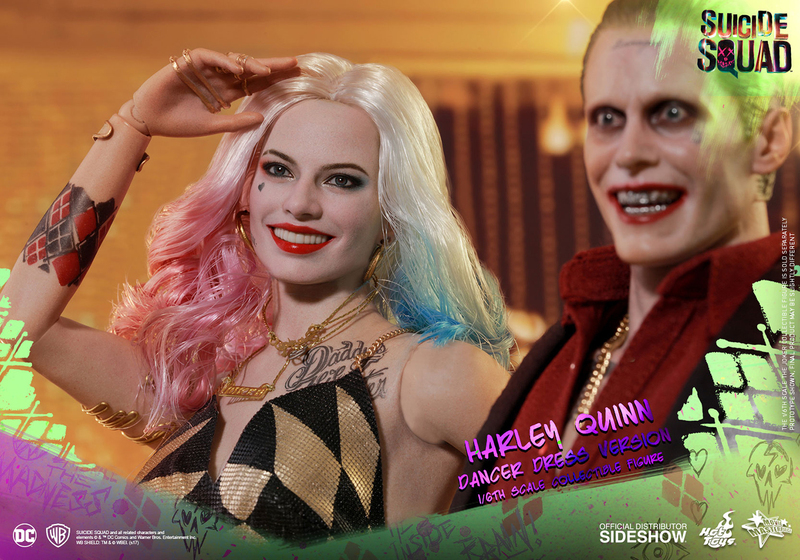 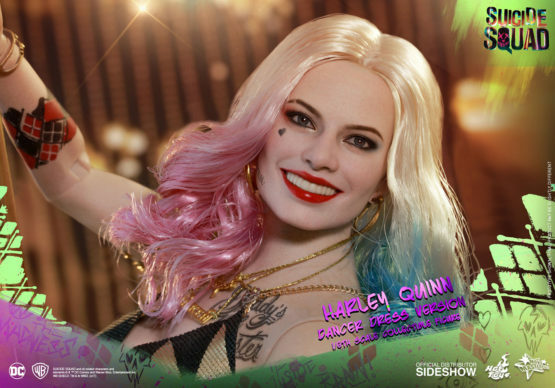 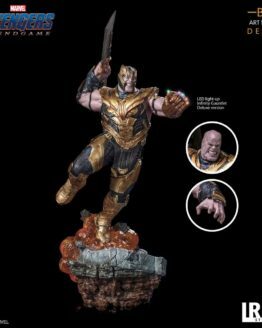 Sideshow and Hot Toys are excited to present the latest sixth scale Harley Quinn (Dancer Dress Version) from the DC Extended Universe blockbuster Suicide Squad! 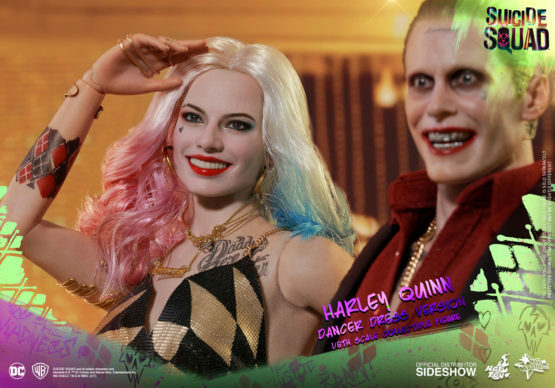 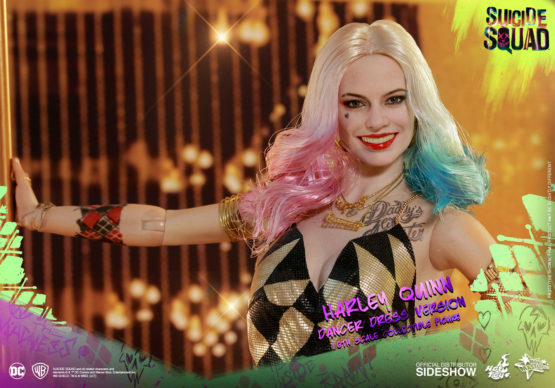 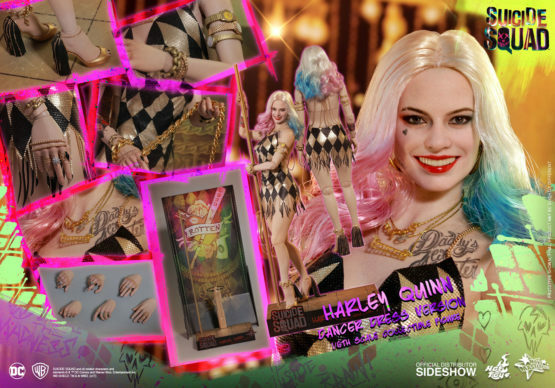 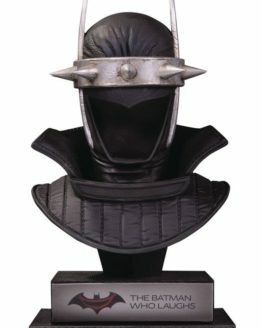 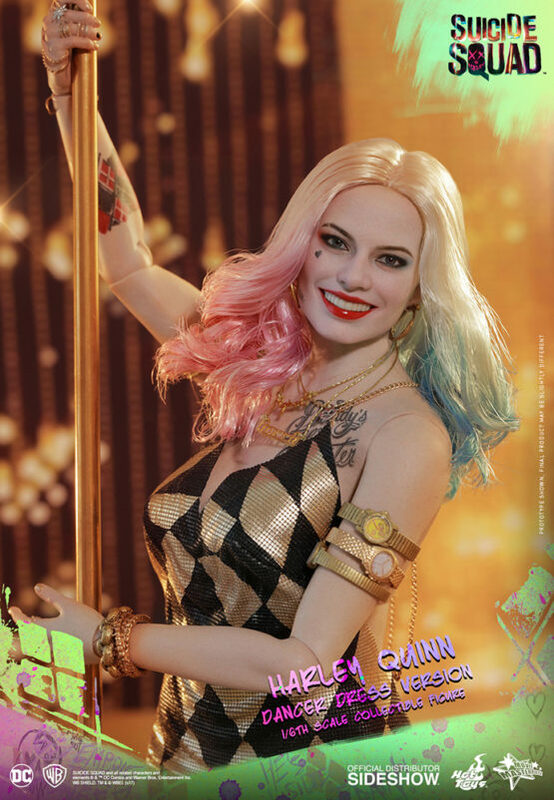 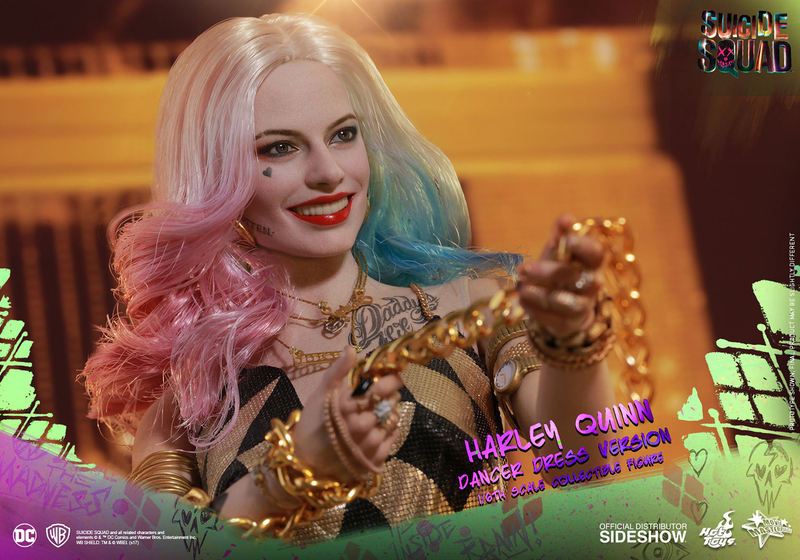 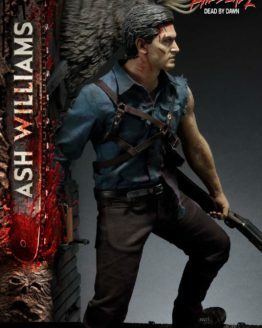 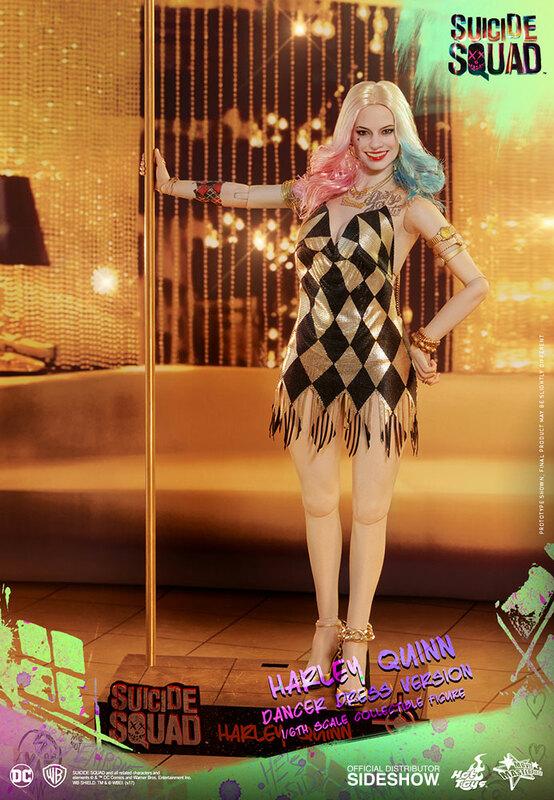 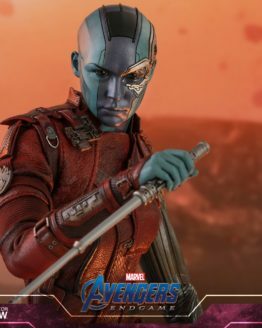 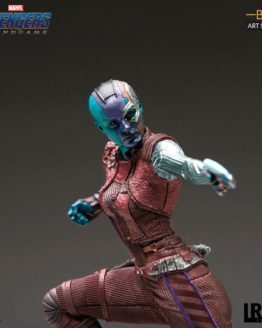 Sophisticatedly crafted based on Margot Robbie’s appearance in Suicide Squad, the sixth scale Harley Quinn (Dancer Dress Version) features a newly developed head sculpt with impressive likeness, a finely tailored fabric dancer dress, bountiful pieces of jewelry, a metal chain, a dancing pole and a specially designed Suicide Squad themed figure stand with character backdrop.